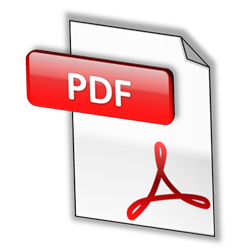 All Veterans Memorial Park Board of Directors is actively seeking funds to support the park. What you do does make a difference. Help remember those who served for us. All five levels of sponsorship will have your name or business name engraved on the donor wall. The All Veterans Memorial Park in a 501(c)3, not for profit organization and is fully tax-deductible. The park is selling memory bricks for a memorial brick garden. 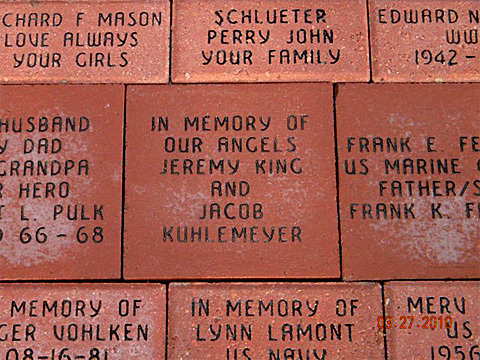 Anyone may purchase a brick to memorialize a veteran, family, organization, class reunion, etc. Bricks sell for $50 and $100. 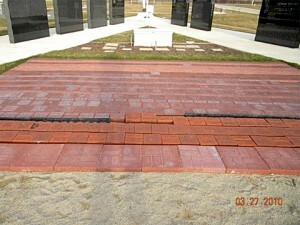 Anyone may purchase a brick to memorialize a veteran, family, organization, class reunion, etc. Bricks sell for $50 and $100. 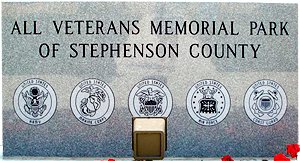 Purchase a brick and help support the All Veterans Memorial Park of Stephenson County. The park is located on Walnut Road, just north of the Stephenson County Nursing Home. 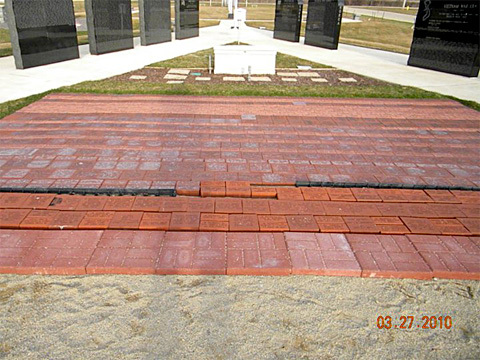 With your brick purchase, your contribution will provide not only dollars also show community support for the constructions of the All Veterans Memorial Park in Stephenson County. The bricks are used as part of the park’s design.